After the Revolution, education took on new importance as it became clear that a thriving democracy required an informed citizenry. From schools and lyceums to colleges and universities, an increasing number of educational institutions were founded in the United States during this period. By the mid-nineteenth century, more Americans could read and write than ever before. As the railroads expanded, educational institutions emerged outside of major urban centers. In 1865, railroad magnate Asa Packer founded Lehigh University in Bethlehem, Pennsylvania. 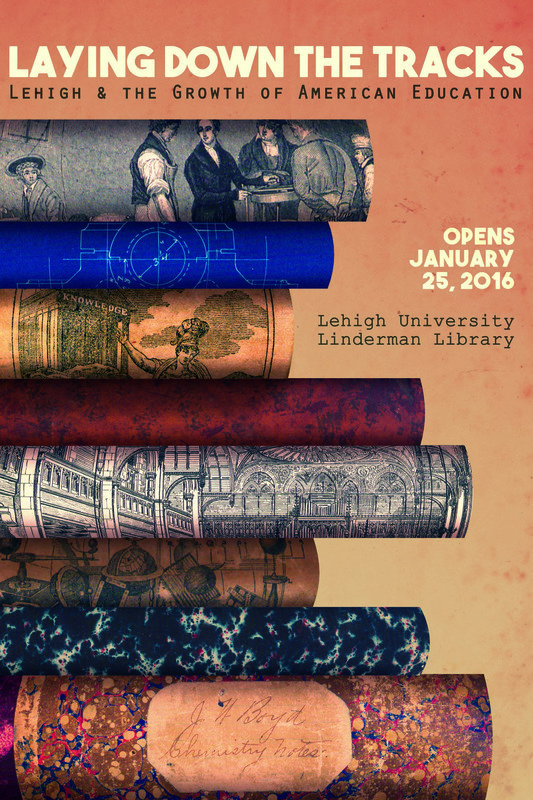 When it opened, Lehigh was one of only a handful of institutions that offered courses in science and engineering. In the decades that followed, this focus on practical knowledge became a standard feature of college and university curriculums.